Aroma:Citrus with a slightly spicy undertone. SUGGESTED USAGE & STORAGE: Add to a diffuser, or create a room mister by adding 30 drops to 1 oz. of water ina spray bottle. 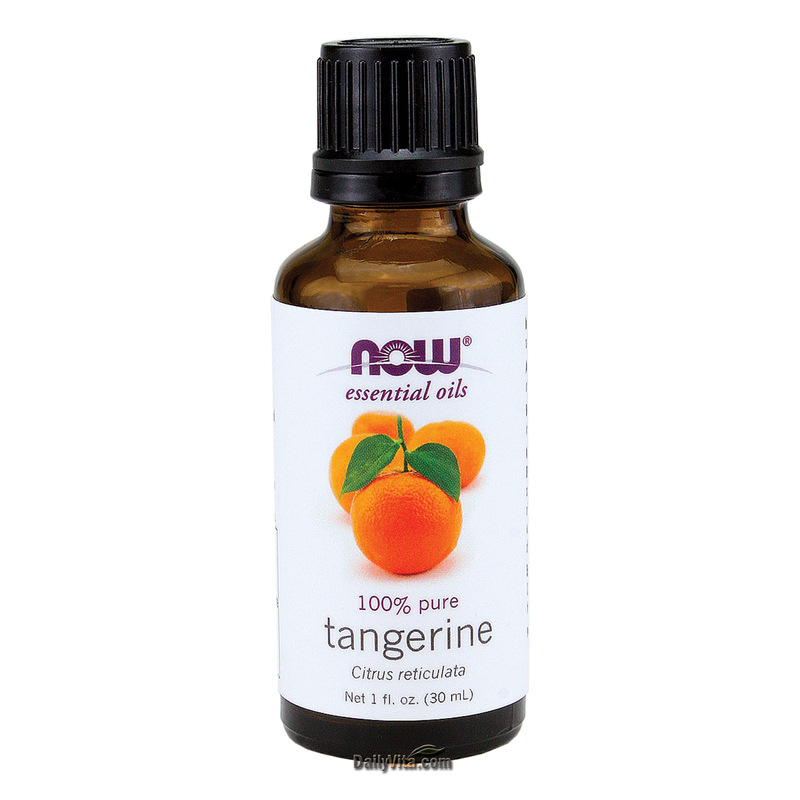 NOW® 100% Pure Ginger Oil - 1 oz. NOW® Cinnamon Cassia Oil - 1 oz. NOW® 100% Marjoram Oil - 1 oz.